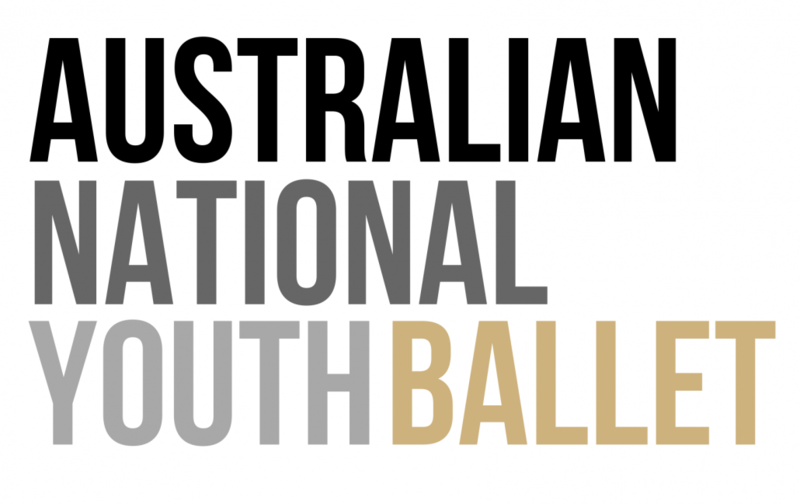 The Australian National Youth Ballet (ANYB) provides the opportunity for students of Melbourne Academy of the Arts alongside external selective and auditioned students to become members of a semi-professional ballet company. The Youth Ballet provides emerging young dancers essential and necessary stage practice and experience. Students selected for ANYB are provided with the ability to rehearse in over 980m2 of the Academy’s world class facilities and gain exclusive opportunities to collaborate and work alongside professional guest artists, choreographers & producers. ANYB offers participants the unique opportunity to experience and perform in company standard productions. Participating in ANYB will accelerate the dancer’s training and will allow them to gain in depth insight into what a career in classical ballet would be like. Developing the ability to learn & study choreography & repetoire efficiently, in great detail and to the desired standard of technical and artistic proficiency. Provides young dancers with access to train and perform with qualified industry dancers in a professional setting. Working with elaborate and full scale staging of sets, scenery and props. Working in professional theatres, designed specifically for classical ballet. Performing in professional, couture made and custom costumes. Ballet goes far beyond technique. A dancer must be an artist and with that have a vast understanding of musicality, artistic sensitivity and mime to be able to portray the story to an audience. Company dancers spend hours learning the correct mime and timing of musical punctuation in repetoire that must be performed precisely in each performance. ANYB offers young aspiring dancers the chance to develop a deeper understanding of such nuances and stylisation required for each role. Participants will have the opportunity to learn various repetoire. A dancer must be adaptable in all areas and quick to learn choreography. These are essential skills required to be considered for employment into a professional ballet company. The skills developed and studied at ANYB can be applied to all other areas of their dance education and will aid young dancers with their continued training. In order to develop a high level of performance skill to aid you should you wish to pursue a career as a professional dancer, a professional setting and environment is the most effective way to study in great detail the technique and artistry required. Melbourne Academy of the Arts provides the highest quality of ballet & dance training and offers a creatively driven & individualised training program. Please contact us with any enquiries.